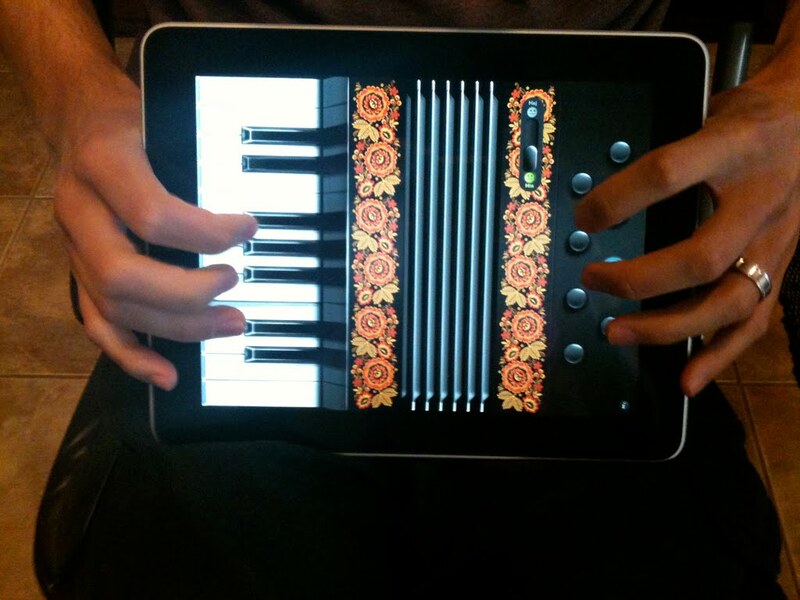 MISS NATASHA ENQUIST: ELECTRO-ACCORDION CHANTEUSE: Update update! 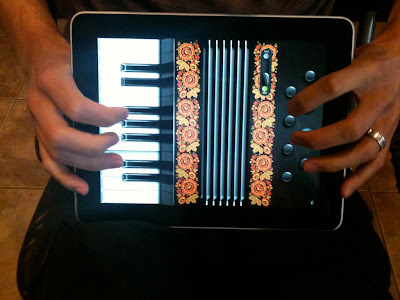 What great news...the iPad has an accordion app...got mine today. Video proof of this performance will be posted very soon for you all to view! My gypsy band and I have a lot coming up, especially this weekend! Along with the Poi Pixies - Fyre & Lyte, and many lantern installations will be helping with the celebrations at Fort Rodd Hill on the evening of June 11th for the 150th birthday of the Fisgard Lighthouse, as well as the 100th anniversary of the Canadian Navy! My gypsy band and I will be playing at 9pm and then 10:20pm! 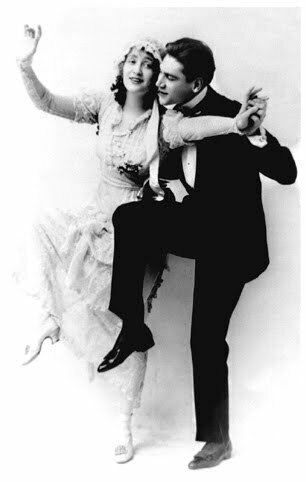 "150 years of lighting the way home"
My gypsy band and I are playing our first wedding ceremony this Saturday afternoon. I am so excited about this, this is exactly what I have been wanting for the band from the start. I feel blessed, and the bride and groom are absolutely lovely people, and adore the band. I can't wait!